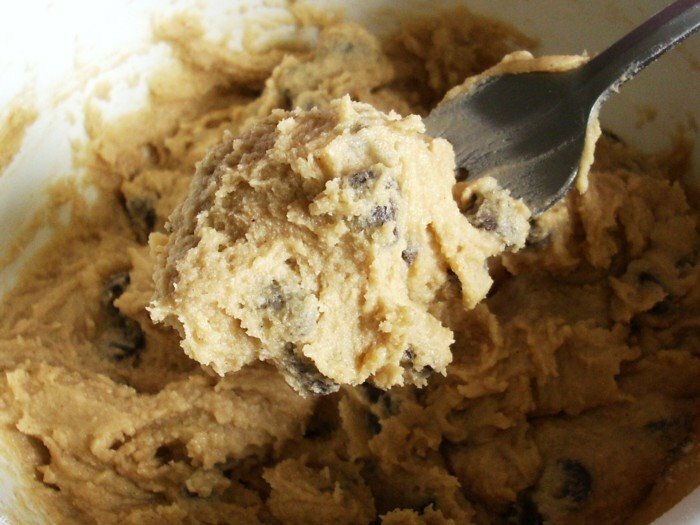 Eggless cookie dough and Ted. You know what did he did yesterday? an argument where the story gets old. I am selfish. I am manipulative. “Thank you for the notice”. I really did made plan. eat the snacks I smuggle from the market. And it’s crazy easy too. and it’s such yum comfort food. instead of granulated sugar kay? I bet it will taste better with brown sugar. Woke up when it was raining today. Once upon a time, there were a priest and a burglar. The burglar was told to describe the priest, he said “He’s like a stupid ox.” and then the priest was told to describe the burlgar, he said “He’s like an angel.” A person tend to judge the others with the same measurement they do for themselves – whether they accept it or not. I do believe that the idiot actually hates himself for being selfish, manipulative yet oh so sickeningly hypocrite while acting so holly. His desperate effort to bring the others down while doing a ‘pencitraan’ is more than enough proof. However, it is not our portion to remind him. He remembers it every single night when he was lying on his bed all alone, wondering why no one likes him. oh apart from that bitter greek guy, hey they should gather all the bitter hypocrite people around. That way they can get a life by sitting in a dark corner of a cafe, with sour expressions, talking about how fecked up every single thing but themselves is.